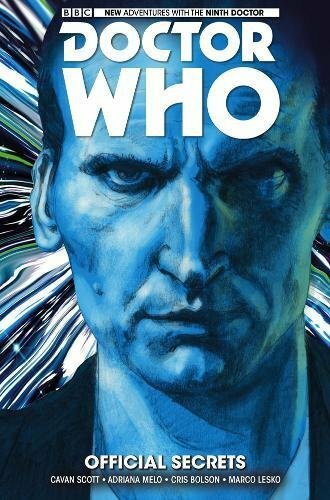 DON'T MISS THE STUNNING THIRD COLLECTION OF THE NINTH DOCTOR'S ALL-NEW COMICS ADVENTURES WITH ROSE TYLER AND CAPTAIN JACK HARKNESS! Team TARDIS are in hot pursuit of a monster they accidentally sent back to the 1970s (or was it the 1980s? ), but there are more monsters than they ever could have imagined... and they're being controlled by an unknown source! Then the search for Jack's missing memories takes the TARDIS to 17th Century Brazil! Will Jack find what he seeks, and keep the trust of his friends?